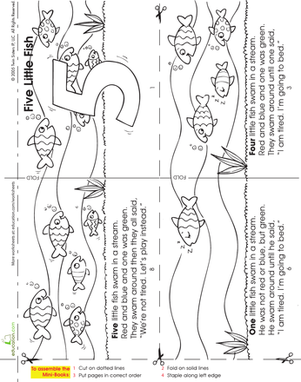 If your child loves rhyming stories, he's sure to love this mini book about five little fish going off to bed. 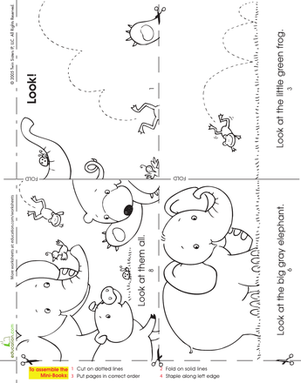 Not only is it a great way to help your kindergartener practice reading and phonics, it offers lots of coloring and cutting fun, too! Helpful Hint: For best results, print double-sided. Check out all of our mini books here. For more information visit www.twinsisters.com. 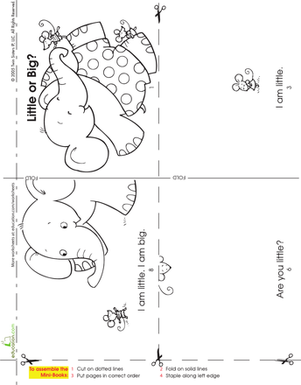 Make a Mini Story Book: Little or Big? This little story book that kids can cut out and make themselves is just the thing to get kindergarteners excited about learning how to read. With a simple story featuring an elephant, pig, bear, and more, this little mini book is just right for beginning readers. 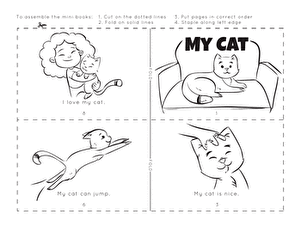 This little make-it-yourself story book is packed with fun animal rhymes. 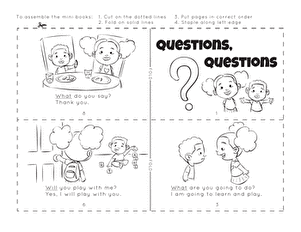 Packed with reading practice and big on cute, this mini book is sure to get your kindergartener in the reading mood. 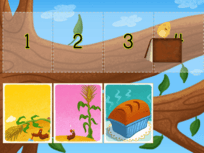 Make a Mini Story Book: Where Is My Home? 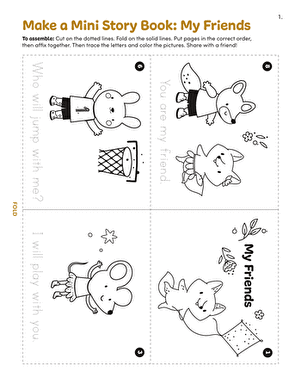 With a simple story line and pictures kids can color it, this printable mini book is just the thing to get reluctant readers excited about reading. 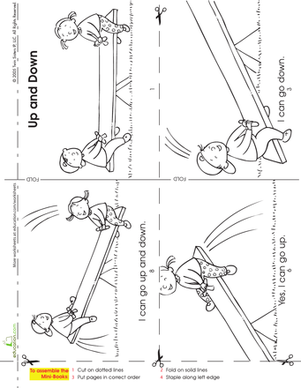 Boost your kindergartener's reading confidence with this cute seesaw story book that she can color and assemble herself. 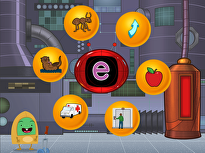 Make a Story Book: May I Read a Book to You? Not only does this mini story book boost reading and phonics skills, kids get to color it in and put it together themselves. This book boosts reading and phonics skills and helps your young reader learn a few of the big question words: what, where, will, want, and why. 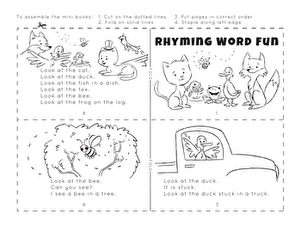 With this printable mini book, kids will work on their reading comprehension by following the story about the hungry duck. 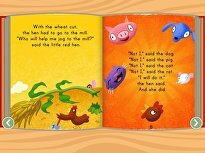 This printable book all about a pig will encourage kindergarteners to read along with the story. 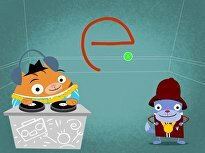 Have your little monkey learn this nursery rhyme through repetition!